Agile Engineering Practices training provides an introduction to the most important engineering practices. This practice should become additional tool in Scrum framework to increase your productivity in Agile implementation. We are aware of possibility in practice that bags might occur while projects are ongoing. Nevertheless delays or uncompleted expectations, despite hard work and dedication. However, there are practical solutions as well, and purpose of this training is to provide them. You will get solutions for project development process, avoiding potential bags or predicting them. 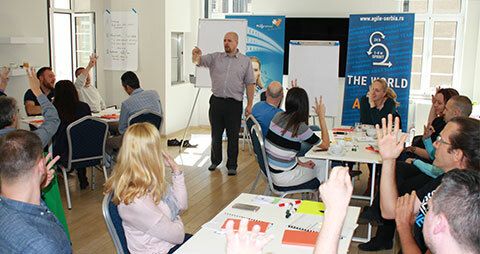 In order to satisfy customer’s needs training will teach how to avoid setbacks and how to deliver high end products. 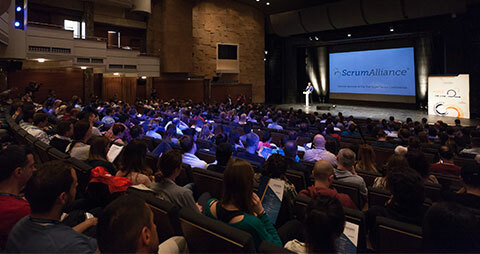 Development teams, Scrum Masters and Software engineers who want to implement key Agile Engineering Practices. Also for those interested to improve their skills and to use them in practice. Concept of Behavior Driven Development as a methodology for developing software through continuous example-based communication between developers (BDD) and it’s benefits. 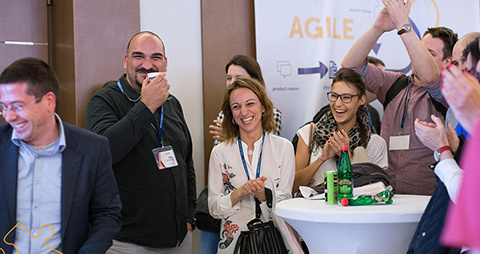 As the all available trainings by Agile Serbia and Puzzle Software, this one is available on-site. 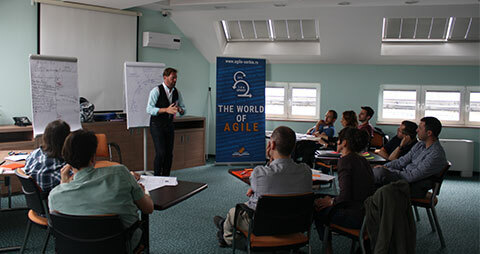 We are willing to organize Agile Engineering Practices Training on request (on-site), where company is the host. Even more tailored according to company’s needs. Choose the date and send us your request!